G.O.O.D. Music’s Consequence is a proud papa in 2018. The hip-hop veteran’s son has teamed up with A Tribe Called Quest to model out some fresh youth gear. 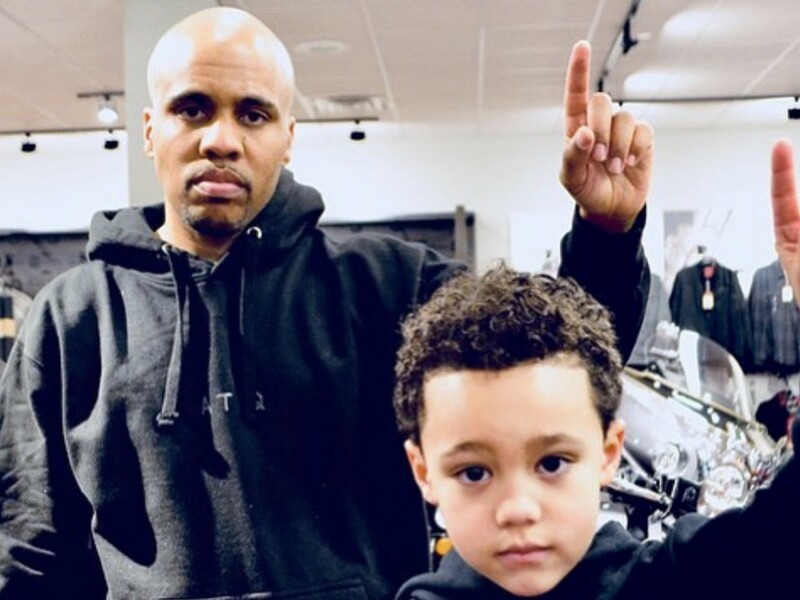 Cons went to Instagram Friday (January 19) to show f his mini-me Caiden donning a fresh ATCQ black hoodie. The ficial ATCQ Instagram account has also confirmed the ficial release. Both the youth hoodie and jogging pants are now available on the legendary rap group’s website. Earlier in the week, Cons announced plans to expand the Tribe’s clothing line.